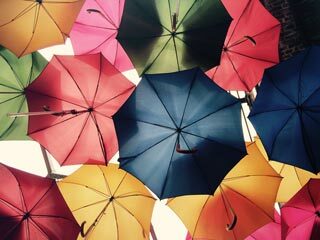 For anyone that has any type of assets or equity or potential for either, umbrella is a very good idea. Umbrella coverage provides additional money to work with in the event that you are litigated against. In other words, if you cause an accident and a lawsuit against you is pursued, this helps put a barrier between your assets and the lawsuit. There are requirements for underlying insurance so let me help educate you on what those are why they are there. There are a lot of misconceptions around umbrella, so please feel free to ask any questions you have about it.